Lakeshore Records will release THE SLAP – Original Television Soundtrack digitally on July 24, 2015 with a CD to be released later this year. The album features original score by the composing team of Jon Ehrlich and Jason Derlatka (PARENTHOOD, HOUSE M.D). The 8-episode miniseries event, aired earlier this year on NBC. THE SLAP is a Universal Television production for NBC. Executive producers are Walter F. Parkes, Laurie MacDonald, Jon Robin Baitz, Lisa Cholodenko, Tony Ayres, Helen Bowden, Michael McMahon, Chris Oliver-Taylor. 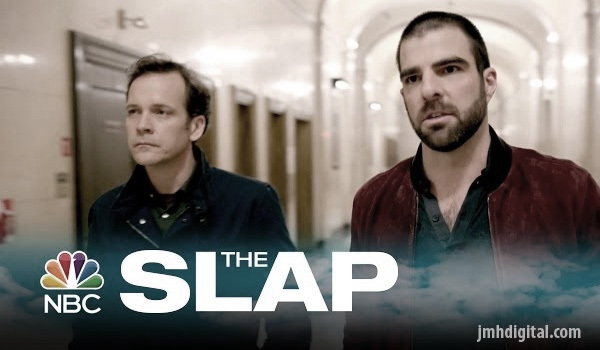 THE SLAP is viewable in its entirety at www.nbc.com/the-slap. 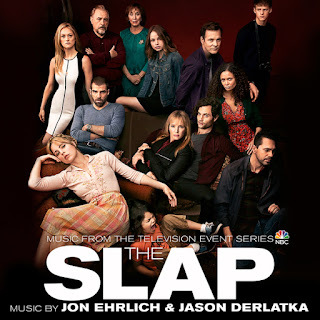 Lakeshore Records will release THE SLAP – Original Television Soundtrack digitally on July 24, 2015 and on CD later this year.